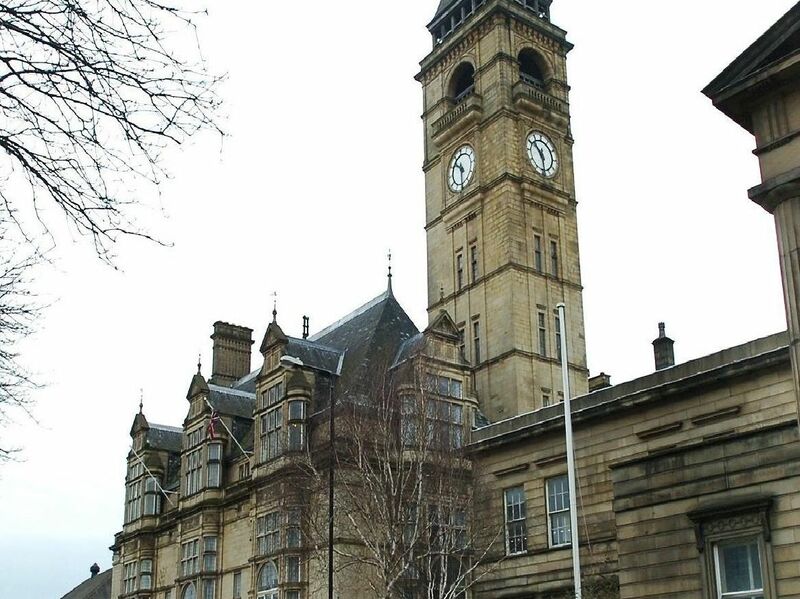 Monthly expenses for councillors in Wakefield have been published by the local authority. Each of the 63 elected members receives a basic monthly allowance of £983.20 and their travel expenses are then calculated on how far away they are from the centre of Wakefield. The total bill for all elected members in November came to just over £95,000.